Another in the series of public meetings to be hosted by the OSI around its next face-to-face board meeting, OSI will also host the non-profit DC Metro Open Source Community Summit at the Mayflower Renaissance in Washington, D.C. The May 10th, 2013 program will include short sessions by some of our OSI board members and an “unconference” format for maximum attendee participation, collaboration, and learning. 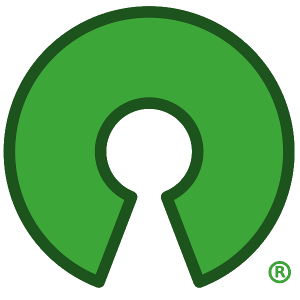 Open source community and user group leadership, open source project leads, committers and developers, non-profit foundations, open data engineers and others with an interest in learning more about growing and sustaining open source are invited to attend and participate. Registration is free to government employees, $20 to non. Program details and registration information is available at the event web site at http://opensourcecommunitysummit.org . Event Sponsors helping underwrite the non-profit event include Google, Eclipse Foundation, Red Hat, GitHub, Georgia Tech Research Institute (GTRI), and MIL-OSS. Labor for producing the summit has been donated by The Open Bastion, along with the efforts of local volunteers and OSI board members to organize the Summit’s program.